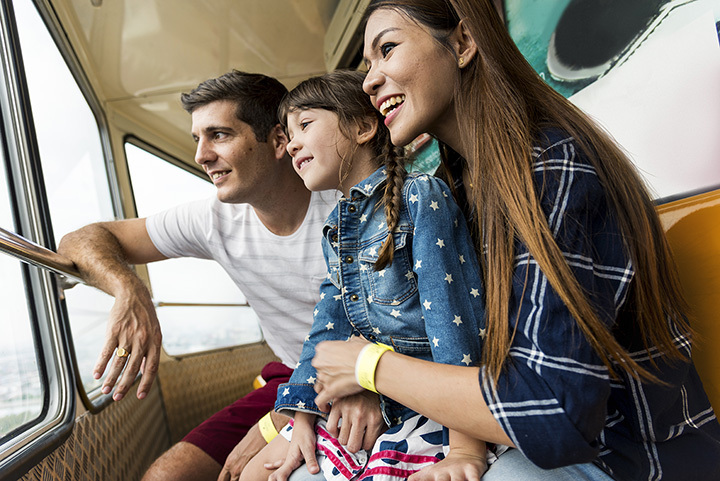 Whether it’s historic, awe-inspiring or simply delicious, the great sightseeing tours of Maryland are among the best around. Find luxurious dinner cruises, fossil hunting opportunities, wine tours, and much more with the 10 best sightseeing tours in the state. Familiarize yourself with Baltimore on the Spirit of Baltimore Dinner Cruise. You’ll leave from Baltimore’s Inner Harbor for a three-hour luxury cruise, in which you’ll see many of Baltimore’s most famous attractions. Traveling with kids? Then you simply must consider taking the Fossil and Shark Teeth Hunt Adventure in Solomons, Maryland. Trained fossil hunters will teach participants how to search and find their own fossils along the Chesapeake Bay. Discover Maryland’s historic capital with this 90-minute driving tour of Annapolis. Participants will drive through neighborhoods and see historic landmarks while learning about the history of the city. The Chesapeake Region Wine Tour is a great sightseeing option for the 21+ crowd. Included in the tour are tasting fees for two vineyards, cheese or charcuterie plate, and a collectible wine glass and tote bag. Fort McHenry National Monument and Historic Shrine was a key fort in the War of 1812, responsible for defending Baltimore Harbor from attack. Today, self-guided tours run throughout the day. The fort hosts regular events and ranger talks during the summer. Visitors interested in the United States Naval Academy should first stop at the Armel-Leftwich Visitor Center for guided walking and riding tours. Tour guides will take visitors through many of the most famous attractions at the academy, including the Crypt of John Paul Jones. Smith Island is a tiny island accessible only by boat, but this scenic spot boasts incredibly rich history. The people still have British accents and are happy to share their prized maritime history. Make sure to get a slice of the 8-15-layer Smith Island cake. The NASA Goddard Visitor Center primarily studied our solar system, the sun, and the Earth. Stop by for a free visit to see rocket scientists in action as they explore Earth science, heliophysics, technology applications, and more. Explore the Chesapeake and Ohio Canal on the Potomac River during a leisurely boat ride. The tour lasts for an hour and takes place on a canal boat pulled by mules. Take a self-guided tour through the bustling National Harbor area. You’ll find all manner of cuisine, attractions, and shopping within a short walk. When you’re finished with your tour, consider paying the MGM a visit for gambling goodness.